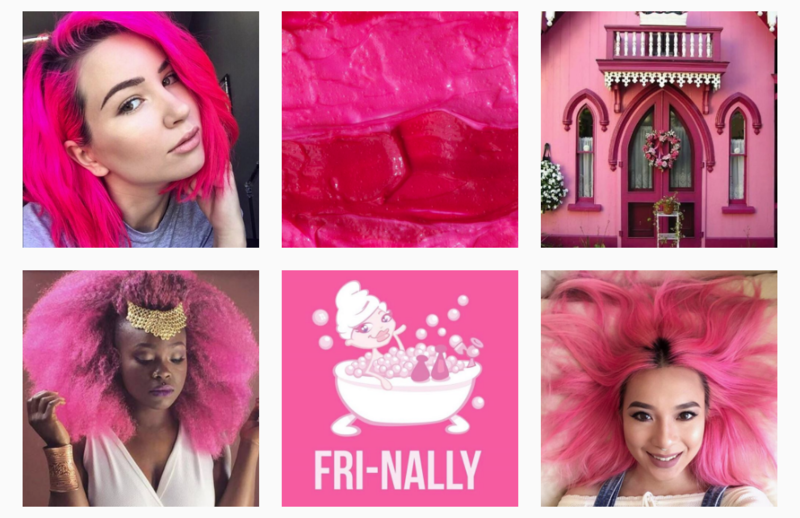 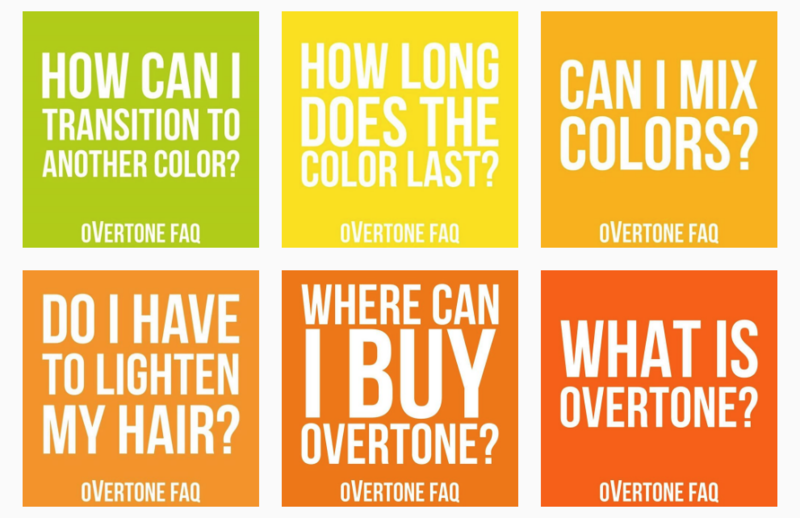 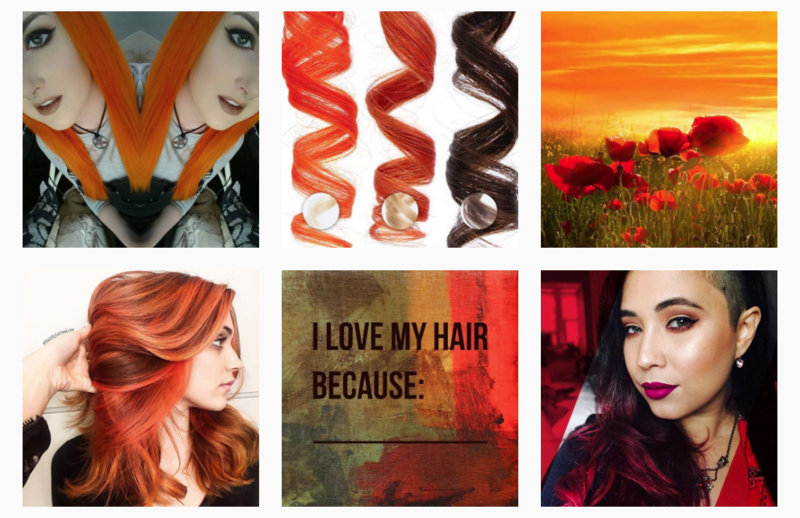 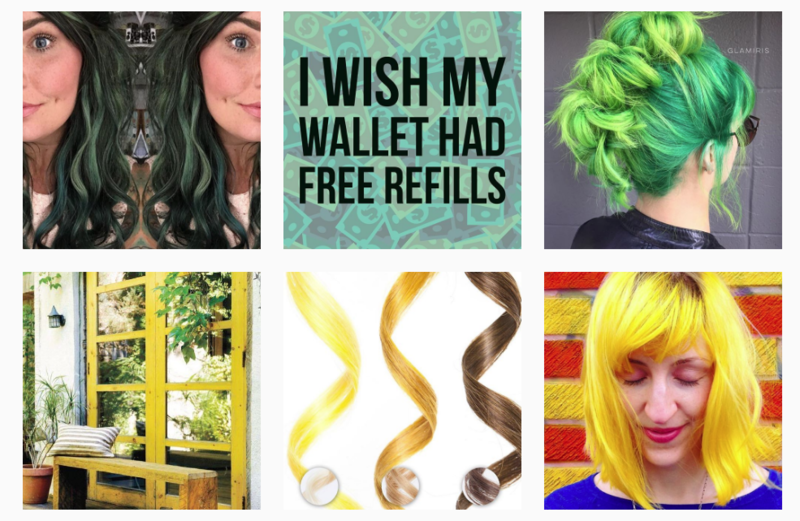 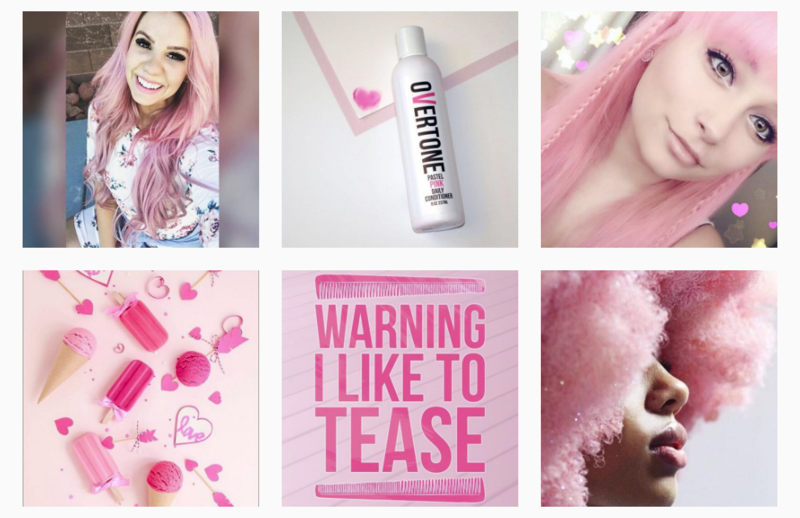 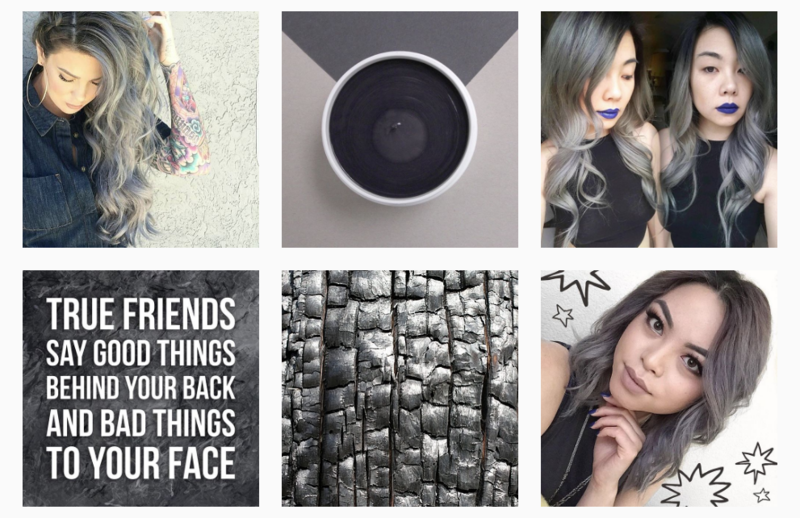 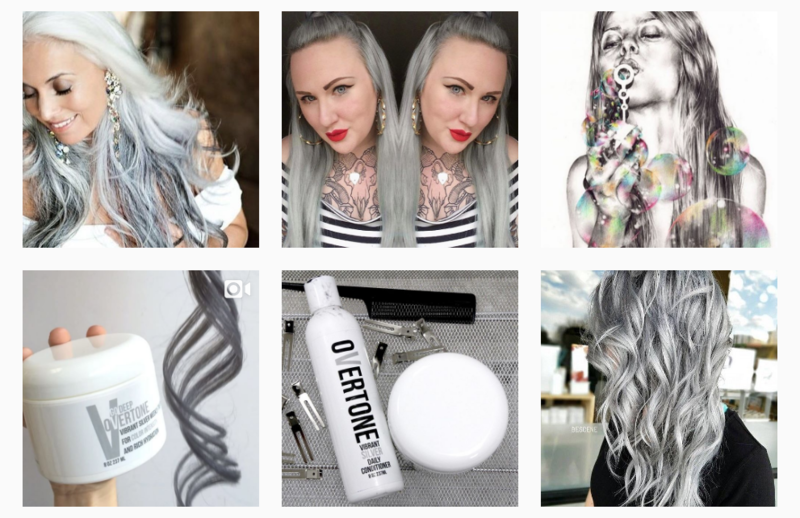 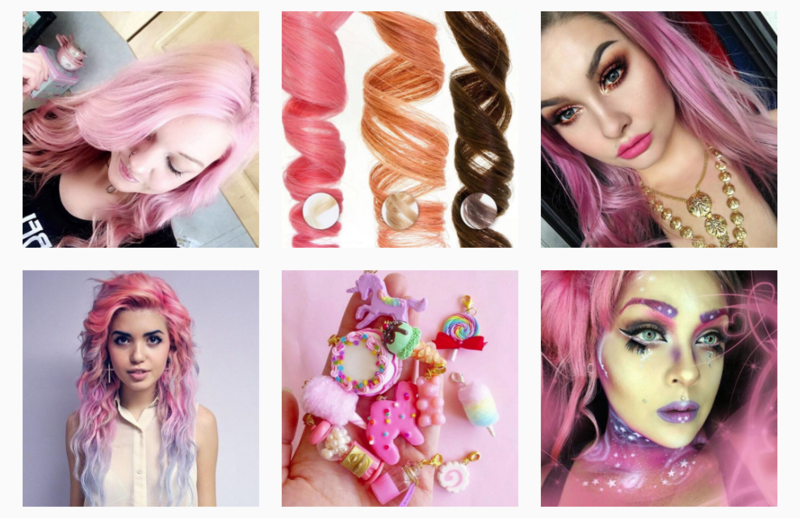 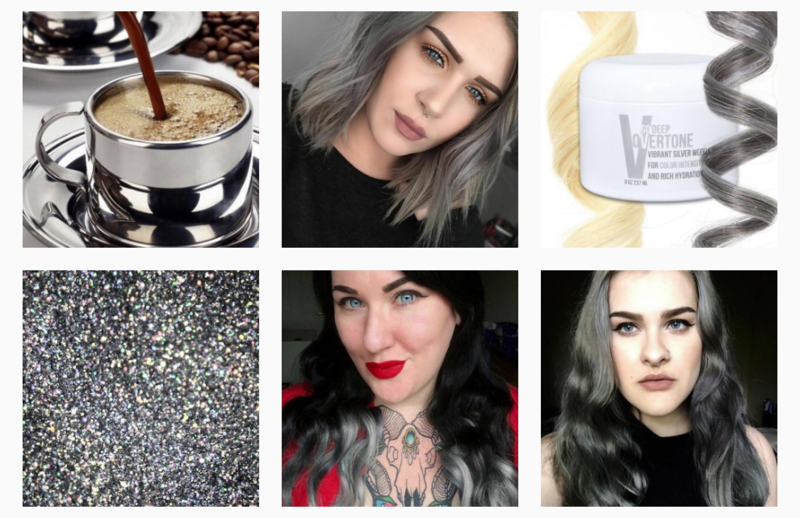 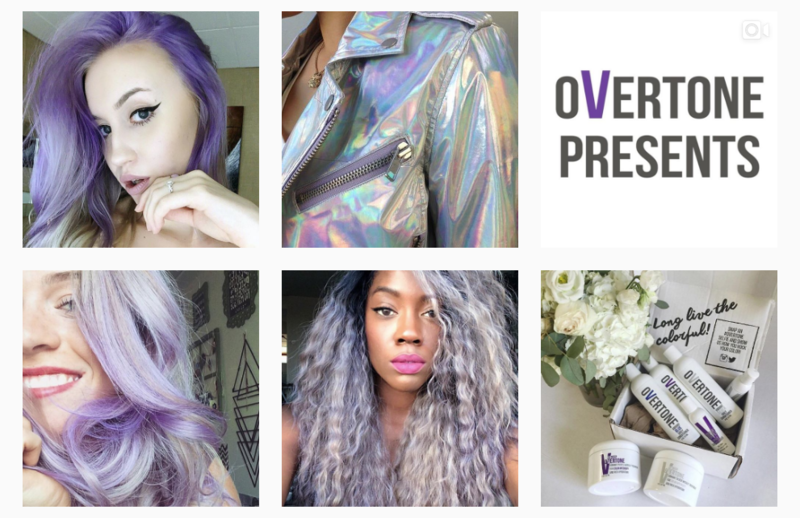 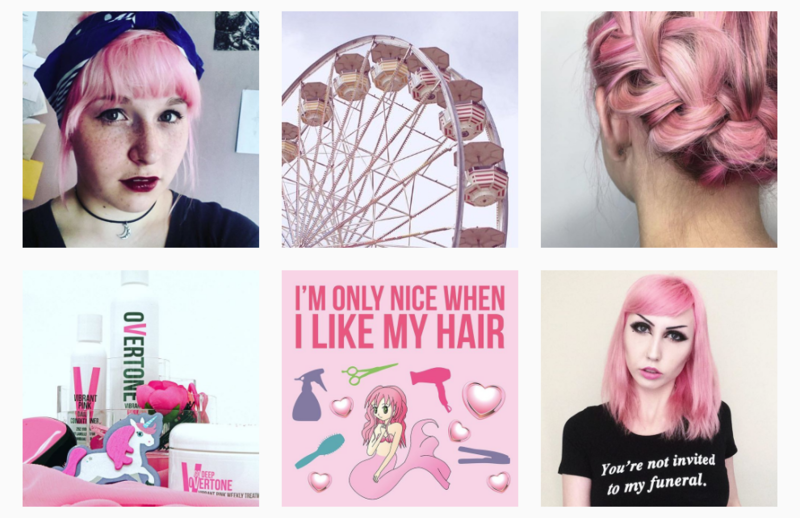 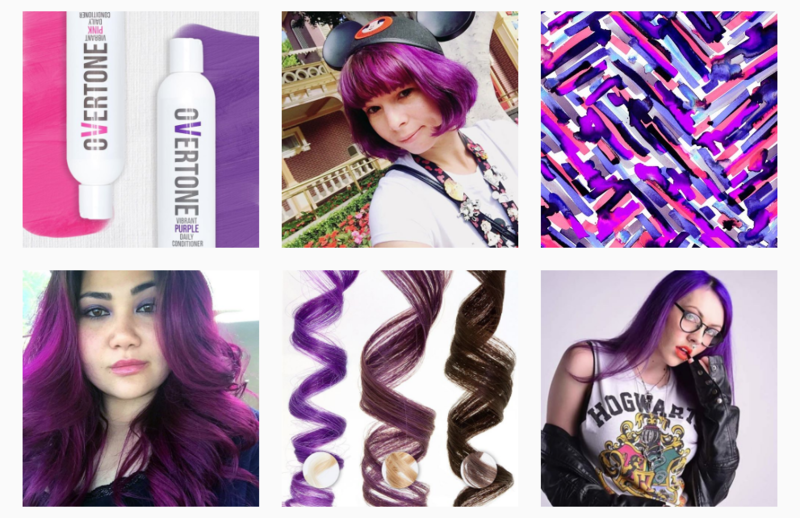 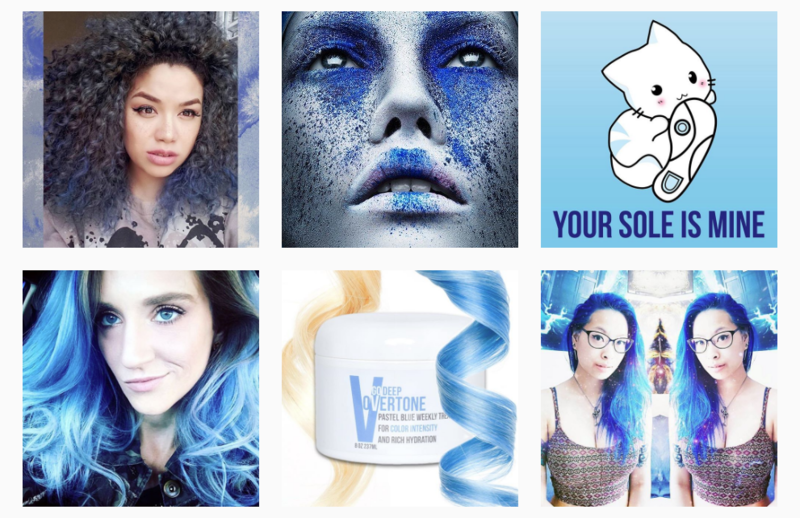 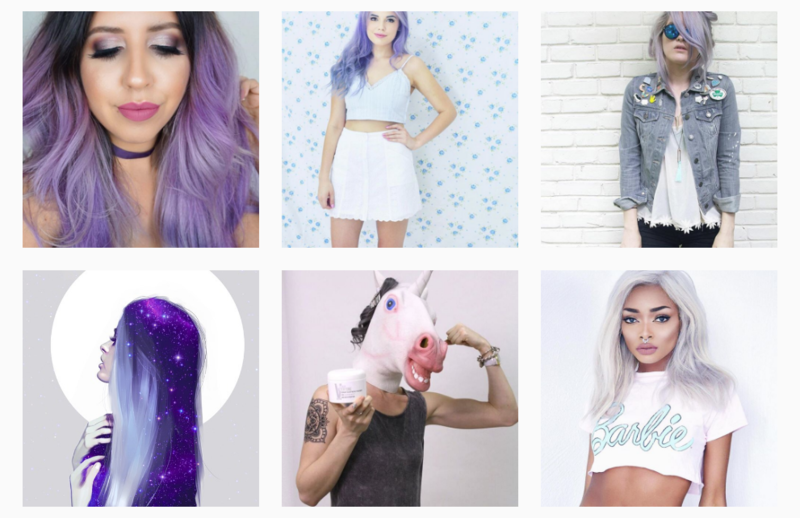 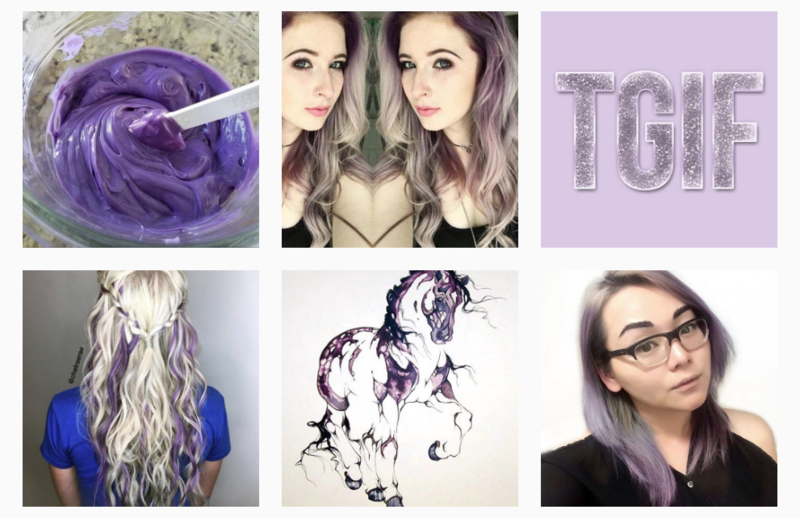 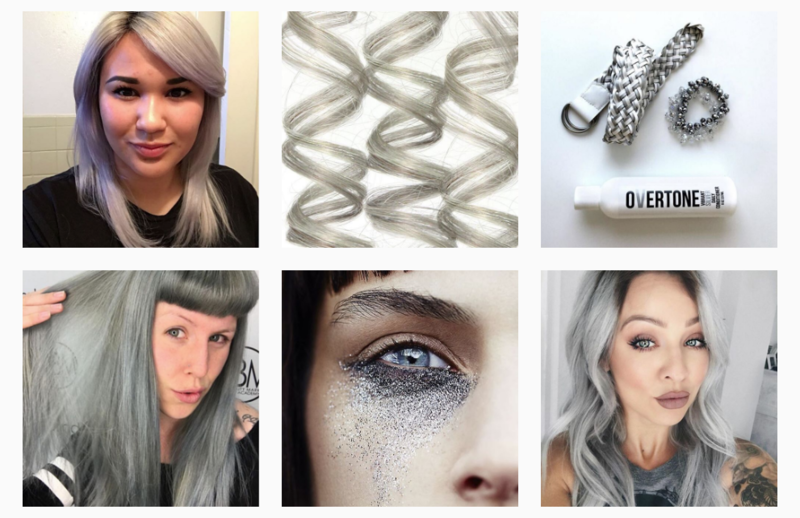 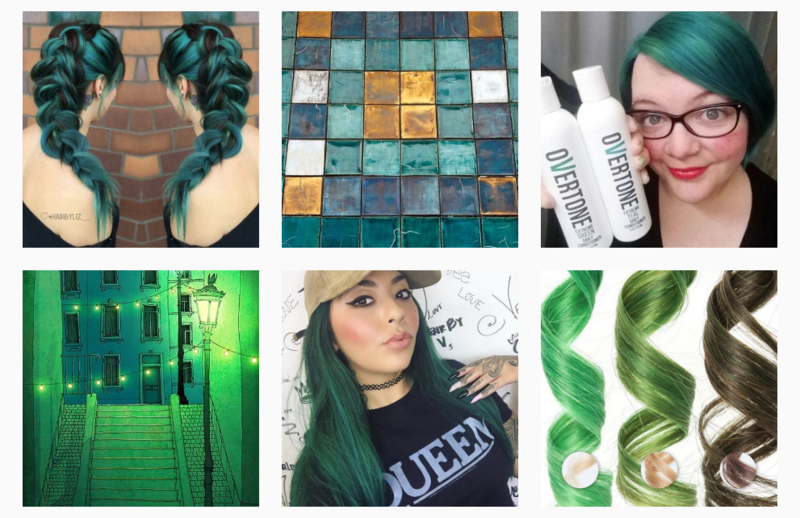 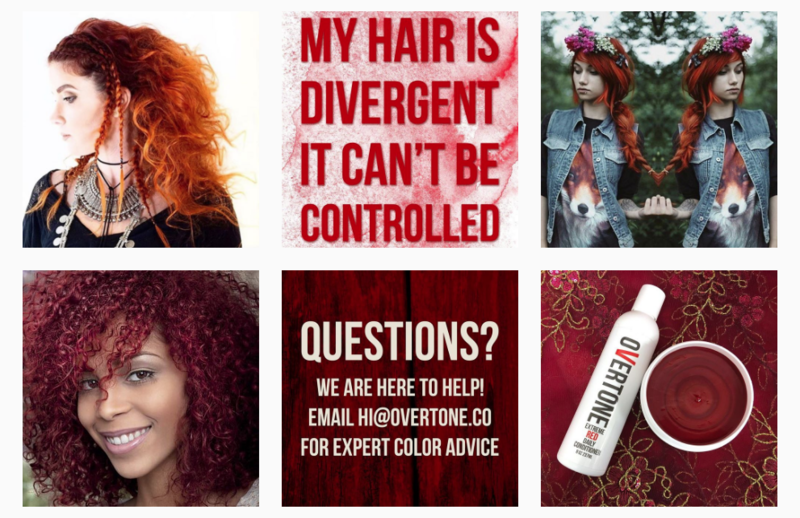 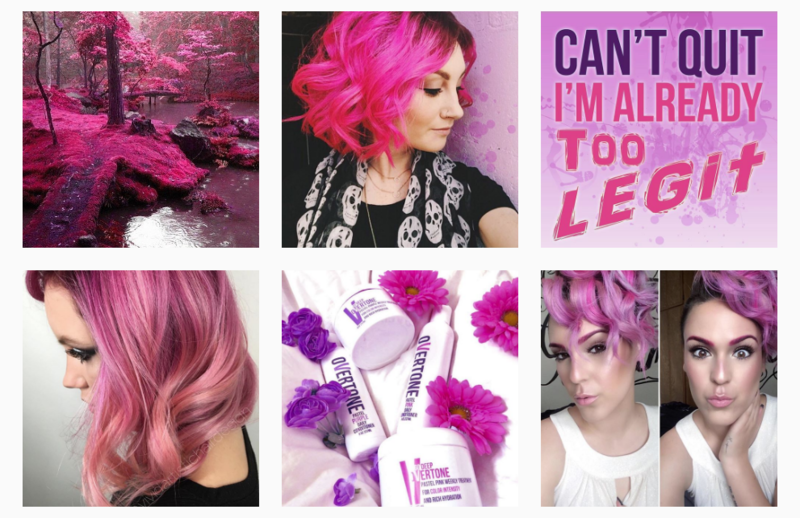 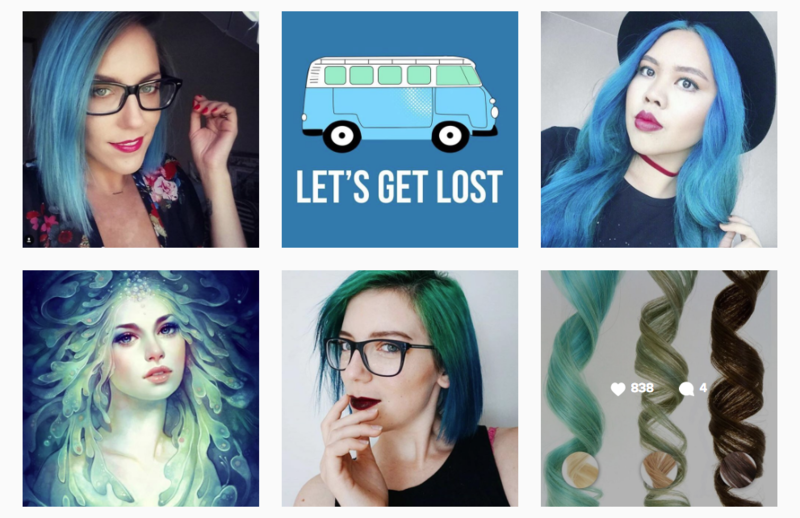 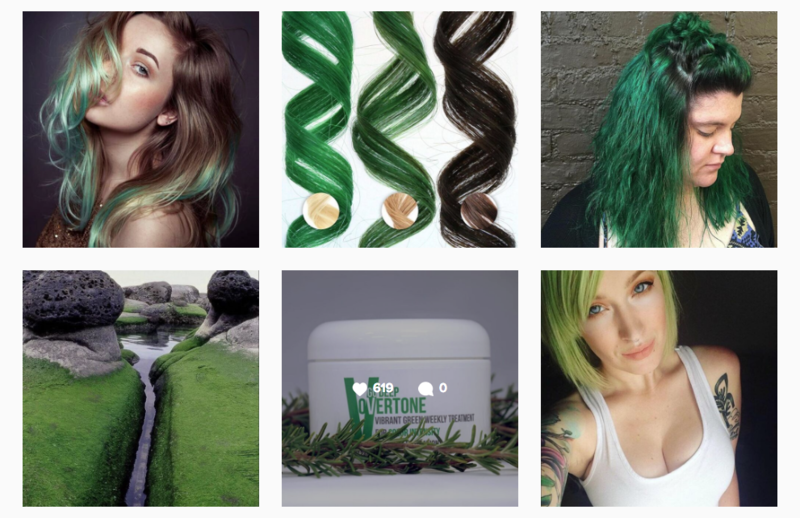 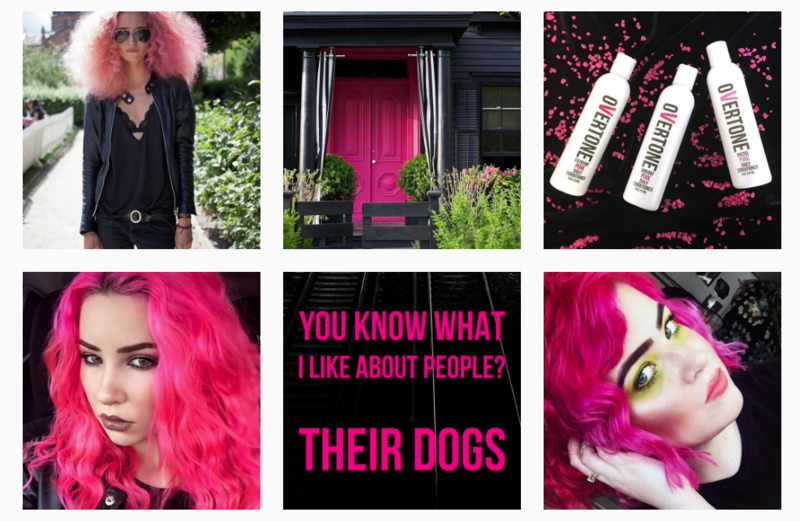 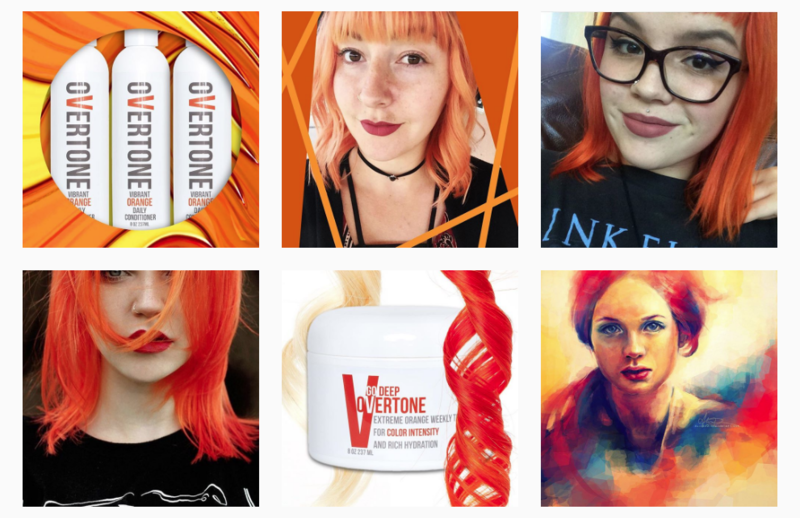 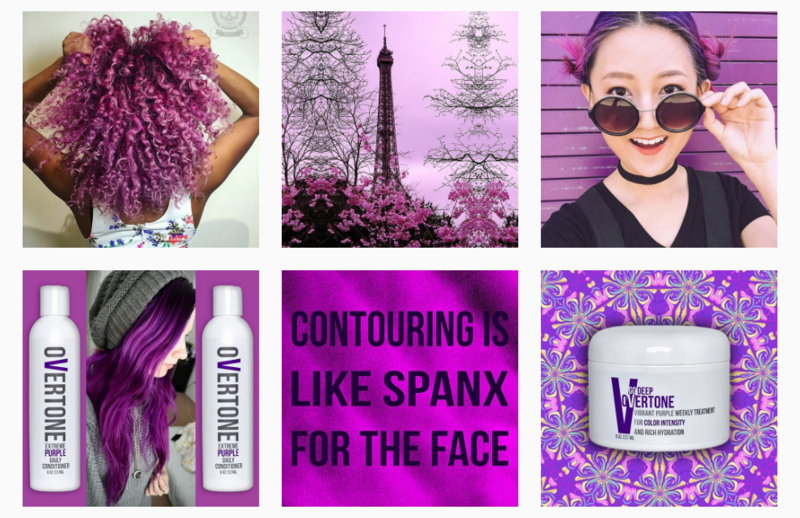 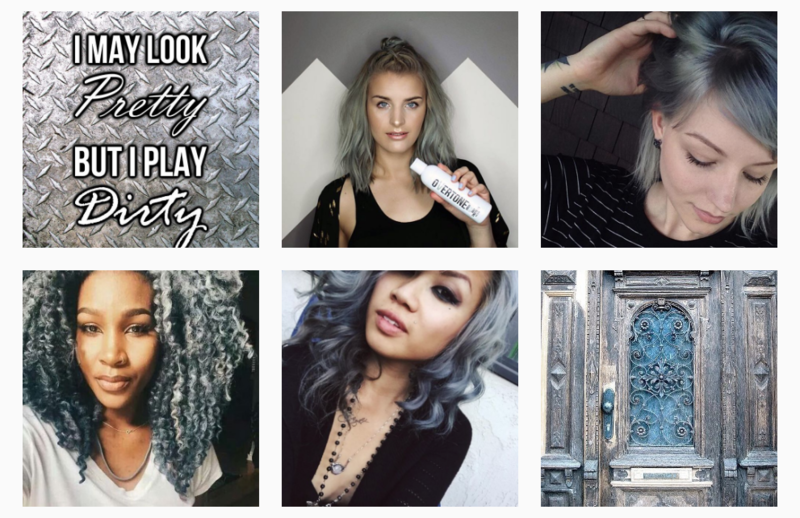 Social media content created while employed by oVertone. 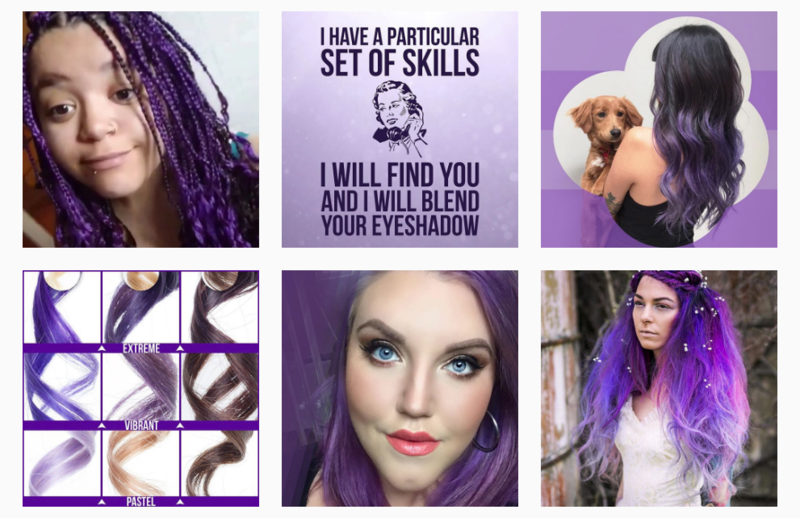 I created quote posts, photographed and edited product shots and assembled customer and color inspiration photographs. 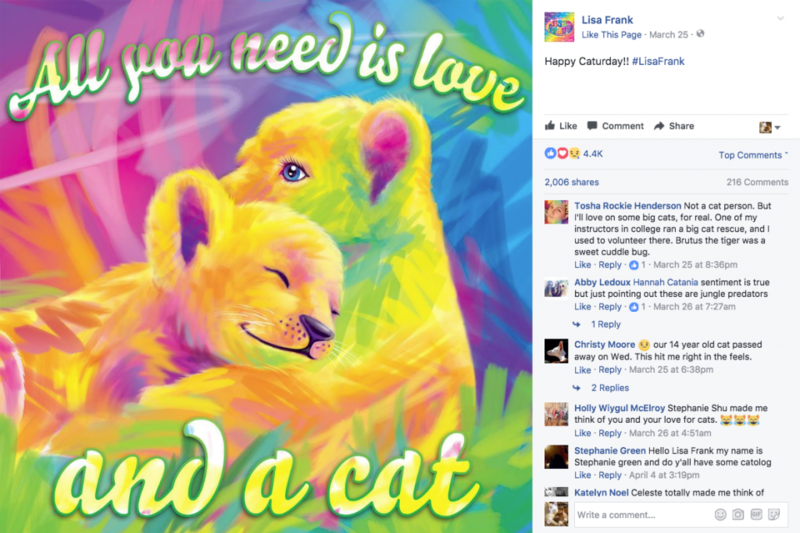 Images are copyright to their respective owners. 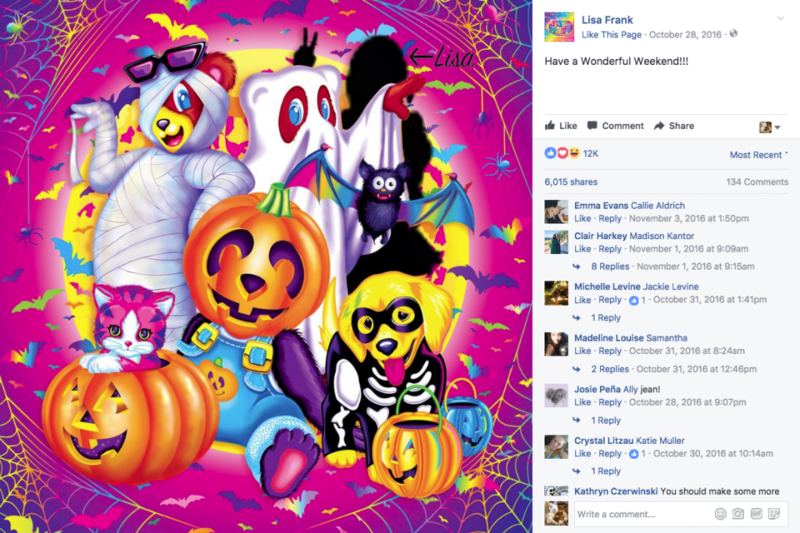 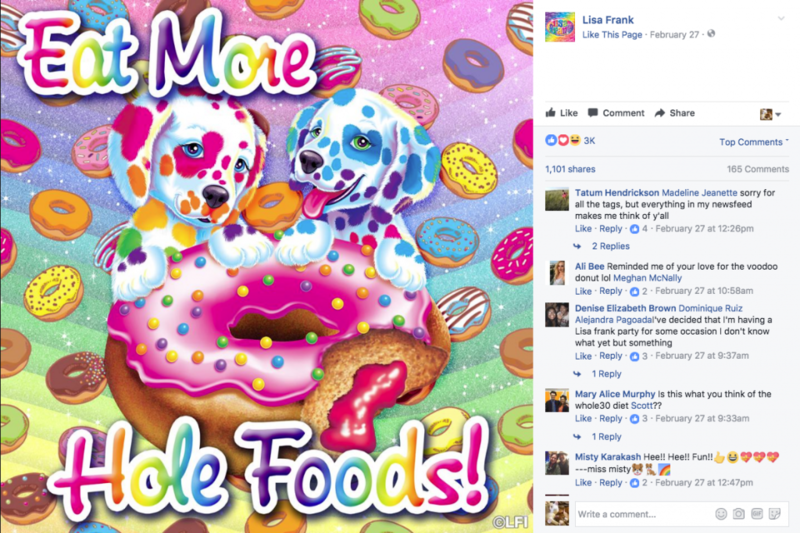 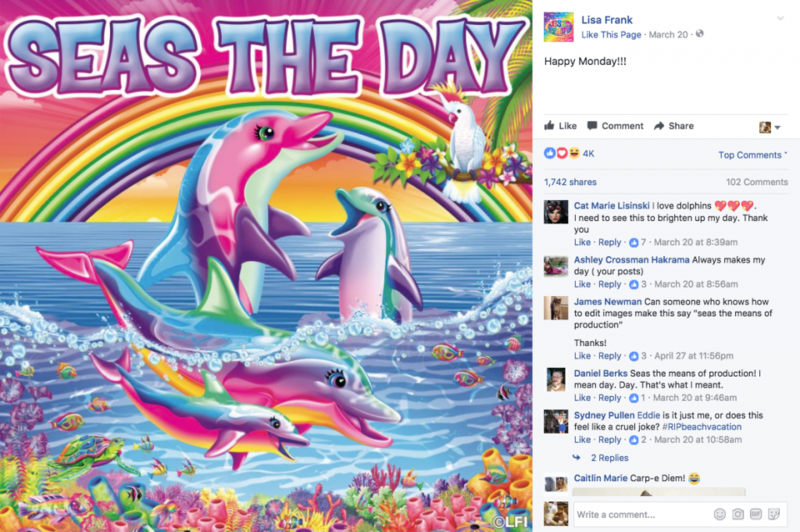 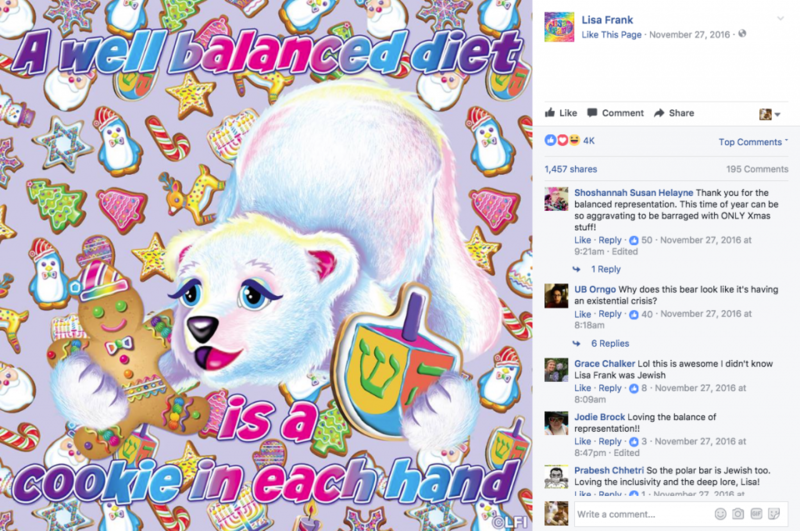 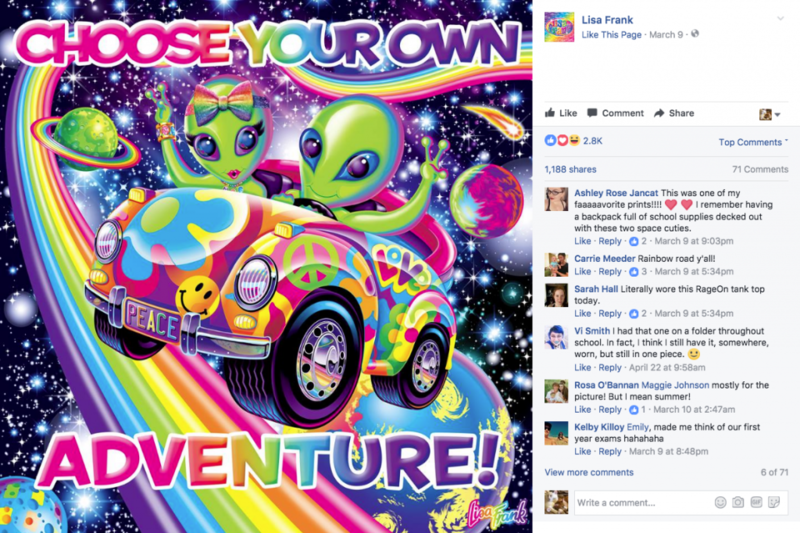 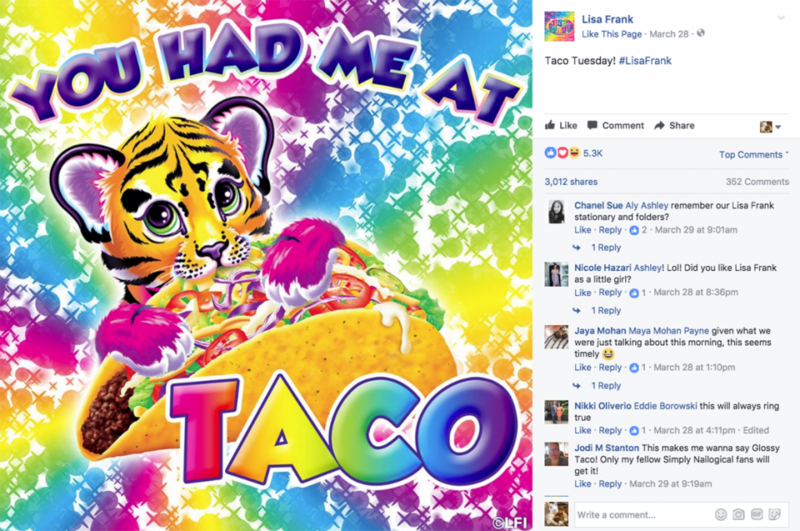 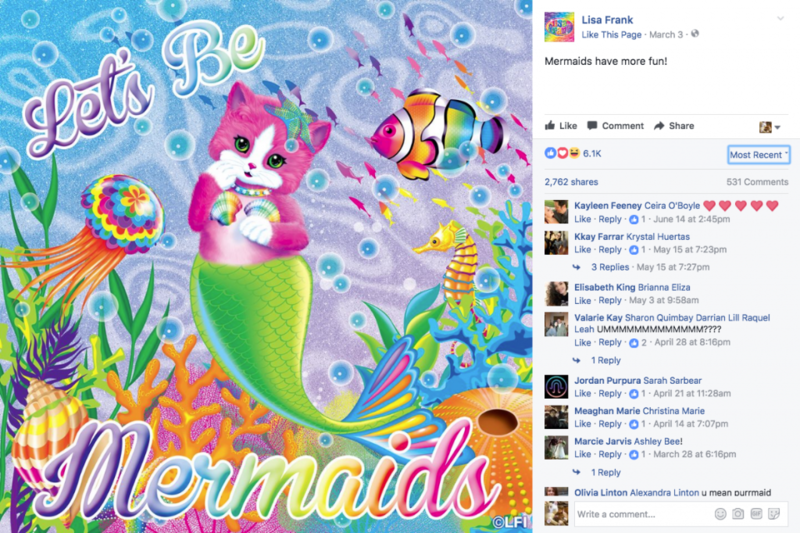 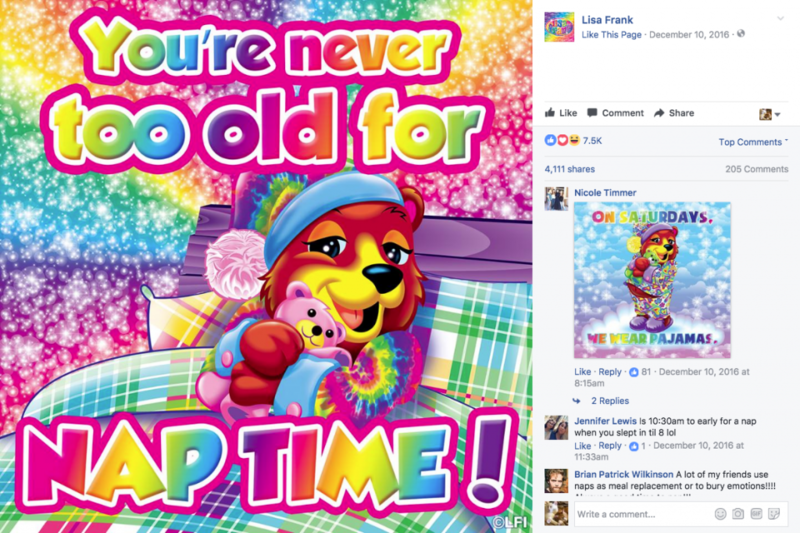 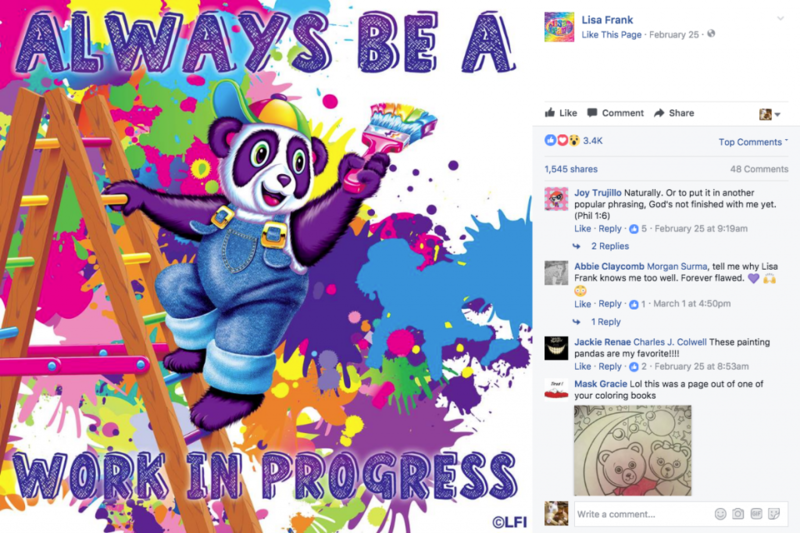 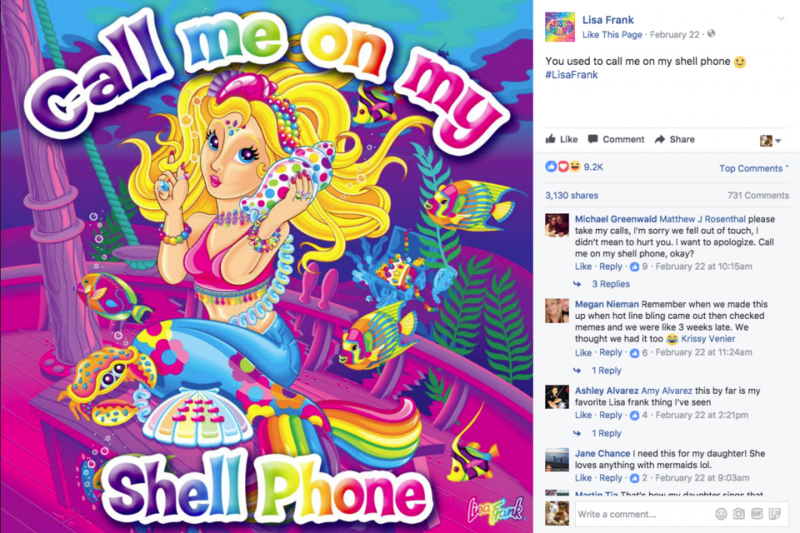 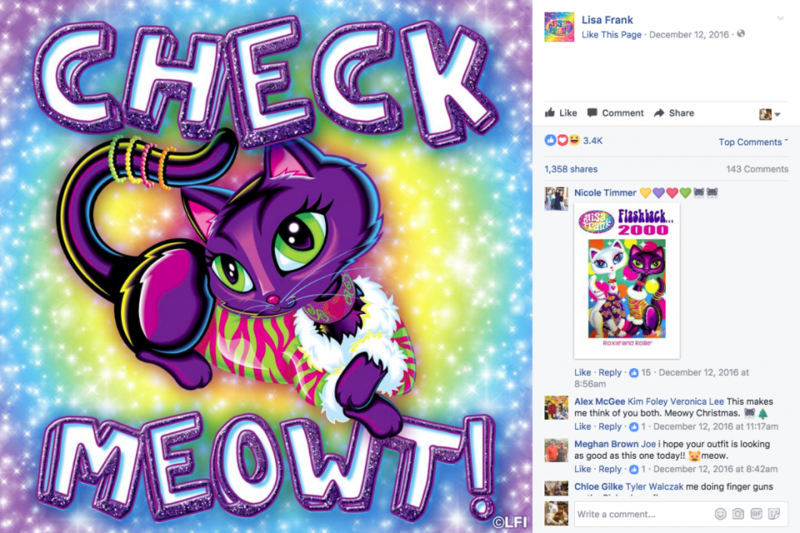 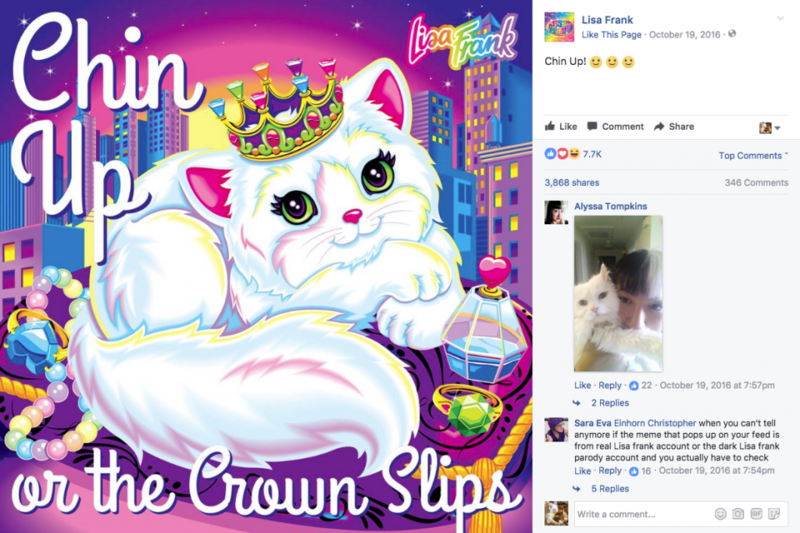 Social media content created while employed by Lisa Frank. 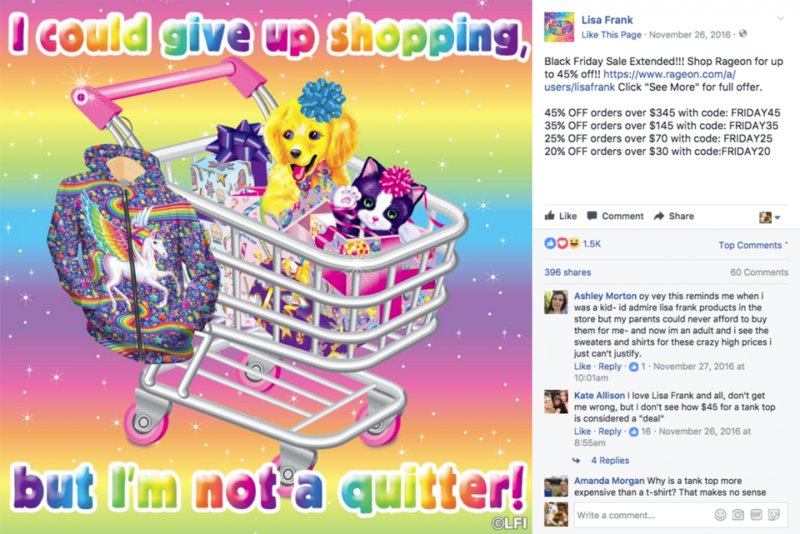 I created branded quote posts that engaged her social media audience. 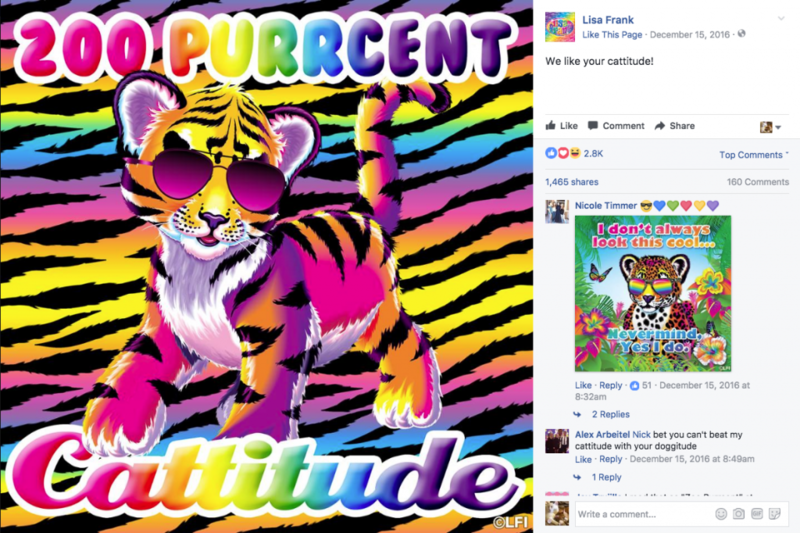 All images are copyright Lisa Frank.